While a lot of people out there enjoy a nice juicy burger every now and then, a growing trend of veganism seems to be taking over the world. Millions are choosing a healthier lifestyle where they cut out meat and other animal products in order to focus on plant-based foods. Of course there’s always the question of, “where do they get their protein?” Perhaps, we can ask these celebrities who have chosen to go go either completely vegan, or at least vegetarian. They have become animal activists and love spreading awareness for the treatment and protection of animals. Some of the people on this list have gone back and forth with their diet, but others have committed to their decision and never turned back. While there are always going to be people who question or don’t understand this life choice, it is definitely growing and these celeb animal lovers are happy about it. 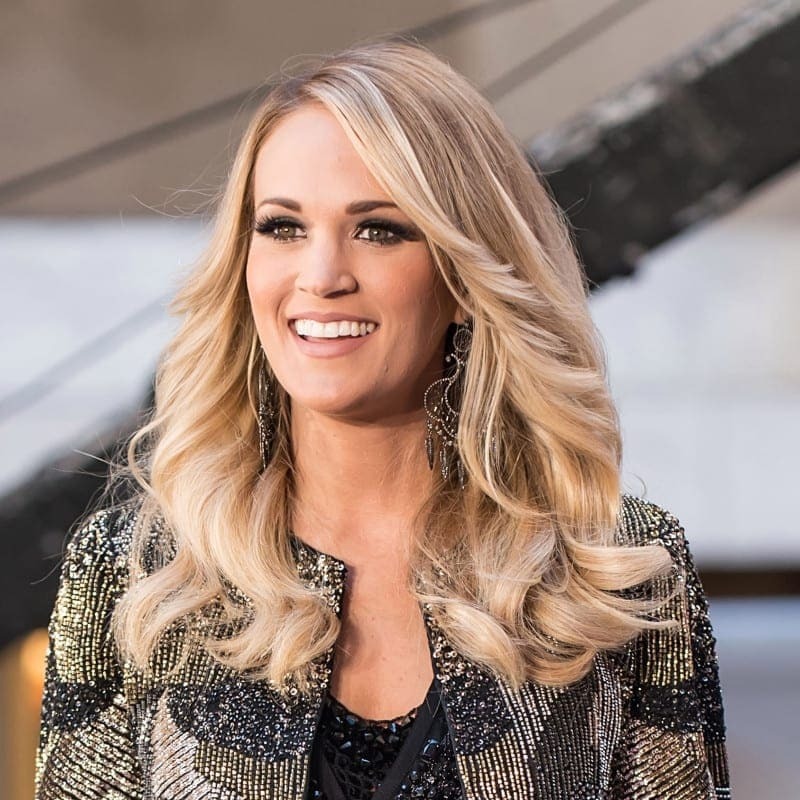 Carrie Underwood is county music’s sweetheart and she used to consider herself practically a vegan, until recently when she became full. She claims that she decided to give up meat for health reason, but also because she was a bit traumatized after growing up on a farm. Since the age of 21 – the age she moved away from home – Carrie was a vegetarian, and that’s pretty impressive if you ask us. Lately, however, Underwood has taken on the challenge of becoming a vegan because she is a little bit lactose intolerant. The artist has shared her favorite vegan meals with fans and they loved her ideas, with followers raving over her recipes. Jessica Chastain is not just an award-nominated and talented actress known for films like Zero Dark Thirty and The Help, but she is also a vegan. Chastain has been vegan for about 12 years and it actually wasn’t something she had every planned on becoming. She started to notice that she had low levels of energy, not to mention a problem with her cholesterol. Both of these problems were solved after only two weeks of being vegan. The actress remembers suddenly having much more energy, and also clearer skin after listening to what her body was telling her. She also has said that she likes contributing to the idea of a cruelty-free world. While Mayim Bialik loves to promote her vegan lifestyle, she chooses to do so in a friendly and non-threatening way. 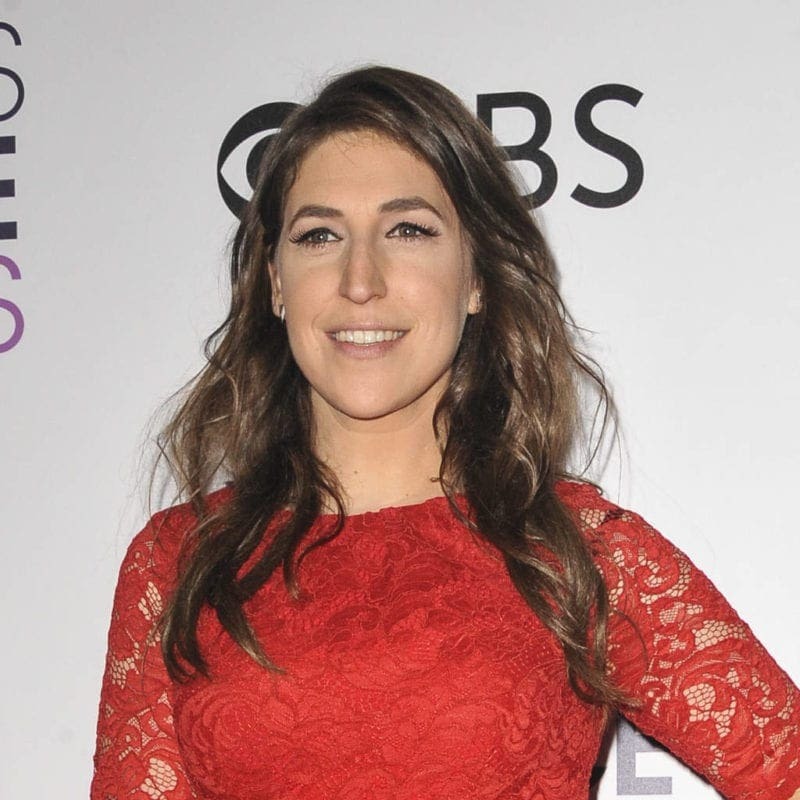 She may be most well-known for her iconic role as Amy Farrah Fowler on the hit sitcom The Big Bang Theory, but this actress is also an author – and a neuroscientist, thank you very much – who has published a vegan cookbook. It makes sense that she would want to write a book about veganism because it turns out the reason behind her decision to go vegan years ago was thanks to a book. We wonder if her inspirational words have encouraged others to take the plunge. Bialik is also a huge PETA supporter who chooses to raise her kids vegan. One famous face who has made this list is Queen Bey herself. Beyonce has gone vegan twice, but most recently, the singer announced in early 2018 that she was going to become completely vegan again in preparation for her Coachella performance later that year. She encouraged her fans to join her in this journey and we are sure that they were happy to jump on board, because, well, she is Beyonce after all. Her husband, rapper Jay-Z has joined her in this decision and has gone plant-based as well. 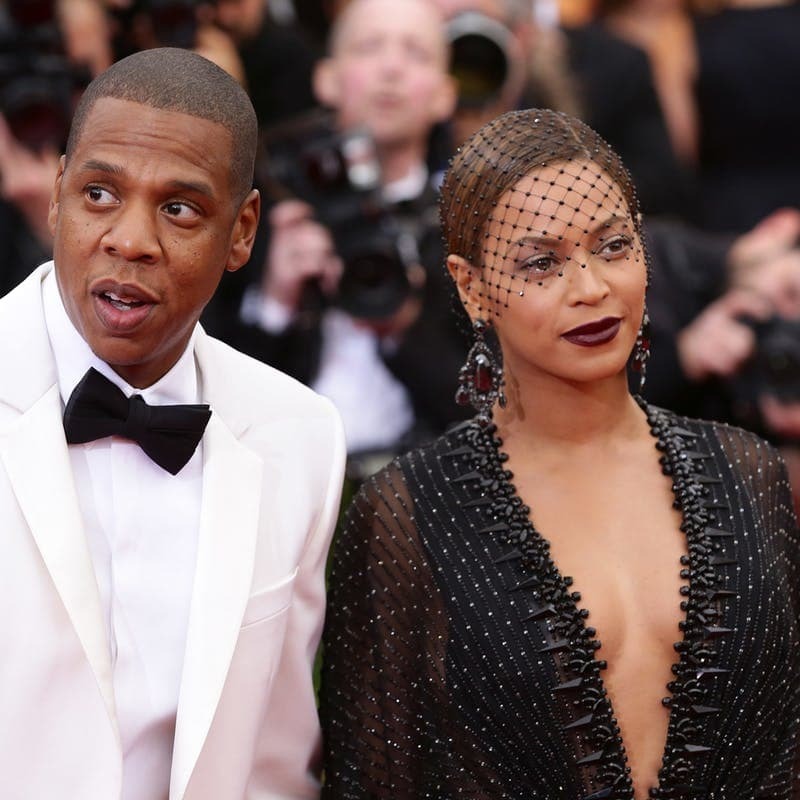 The couple has not permanently changed to vegan, but they have taken a step in that direction and Beyonce opts for that diet before big performances. People have constantly asked the country music star Shania Twain how she maintains her glowing, youthful appearance. She mentions yoga, pilates, scented candles, oh, and the fact that she has been a vegetarian for many years. Twain has said that she still eats fish and dairy, but doesn’t eat eggs. For her, diet and vegetarianism are personal things that people should decide on her own. While she supports it, not everyone does, and she doesn’t want to be preachy about it. For Madonna, no one is really all that surprised that she follows a strict and intense diet regimen. She is a vegan, who only eats a macrobiotic diet that includes foods like fruits, veggies, juices, whole grains, and prohibits meats, dairies, and wheats. 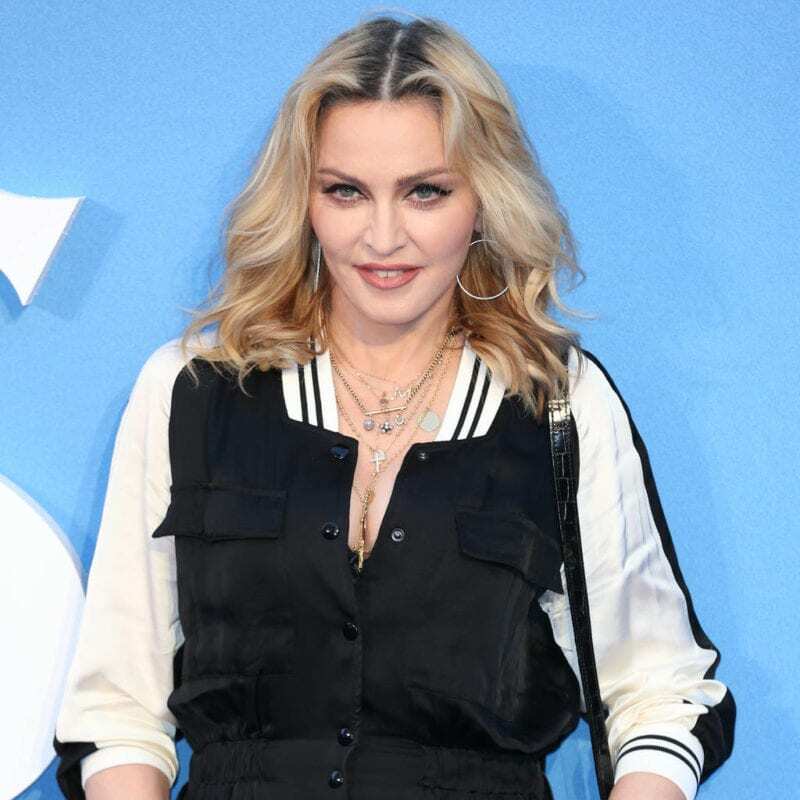 Well, if you’re ever wondering how to look like Madonna when you’re 60, apparently that is how to do so. That being said, people who’ve tried this diet have said it really is no easy feat. Ellen Pompeo may be on her 15th season playing a doctor on Grey’s Anatomy, but when she took a visit to her real-life doctor, she decided to mix things up with her diet. After an announcement in April 2018, Pompeo and her family are completely vegan. She took the advice from her physician and a book written by them and decided that a vegan life was a healthy life. The actress said that finding new options to eat is actually really fun and her family is adjusting well. 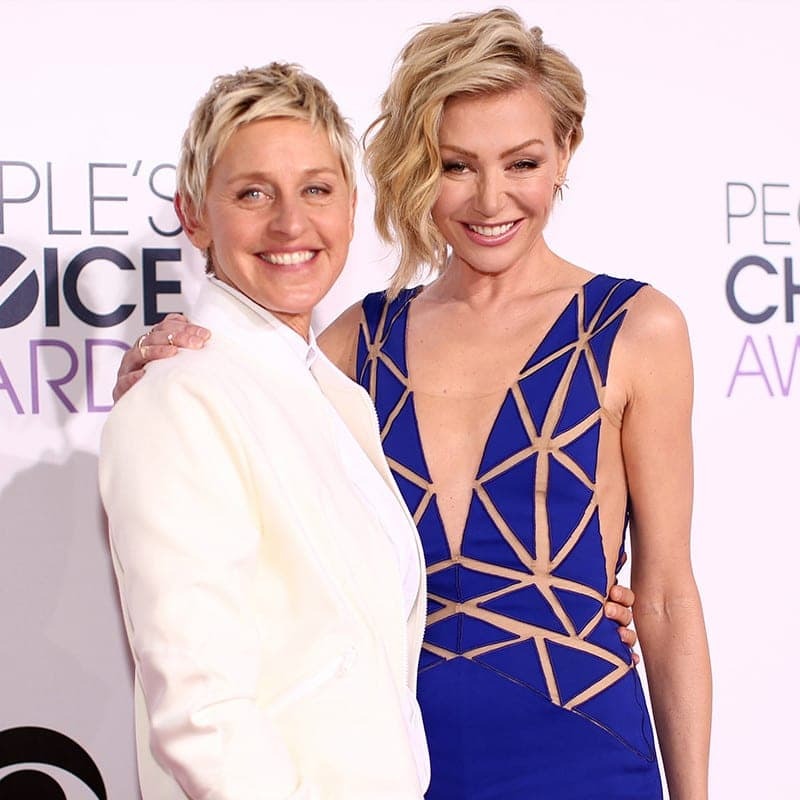 They say that things are always easier and more fun if you do them with your significant other, and that is probably the case with the adorable couple Ellen Degeneres and Portia De Rossi. Ellen became vegan back in 2008 and her wife also chooses an animal free lifestyle. The two claim that they love animals, so they see no reason to eat them, and they also feel they are contributing to a less violent world. Alyssa Milano cares about animals so much, that she once wore a dress made entirely of vegetables – talk about being committed to the cause. While it is believed that the Charmed and Who’s the Boss? star has given up her vegetarianism, she was a huge animal activist and vegetarian for many years. It turns out that the reason Milan is allegedly no longer a vegetarian is because she wants her kids to have a normal lifestyle. Perhaps once they grow up, she’ll go back to her old ways. Pamela Anderson has been an outspoken animal rights activist throughout most of her career. After becoming a vegetarian at age 11, she was pushed toward veganism later in life. Her father’s hunting was to blame for her giving up meat, but then after PETA exposed her to slaughterhouses, she went full vegan. Giving up dairy was her final step, and she has claimed that her whole body feels better since she stopped eating animal products. Miley Cyrus became a vegan back in 2014, though it took her about a year to go public with her change. Since then, she has been a huge activist of PETA, veganism, and anima welfare. She loves animals, and realizes that they are far too intelligent for humans to eat them when they have other perfectly nutritious options. 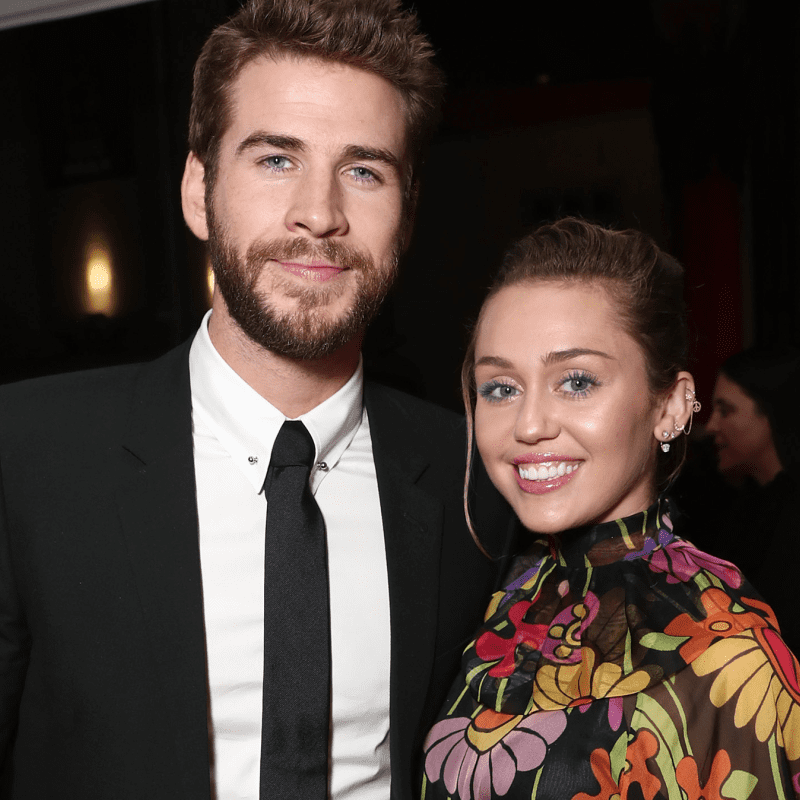 The artist even has a tattoo dedicated to her lifestyle and her husband, actor Liam Hemsworth, also keeps vegan with her. Natalie Portman has been a vegan since 2009, though she did take a break during her pregnancy in 2011 because of cravings. The award-winning actress claims that she feels that her diet choices represent and reflect her feelings and what she believes in. She cares about her health and the environment and that is why she chooses to be vegan – she eats clean, takes vitamins, and drinks a lot of water. Portman has such strong feelings about this that she produced and narrated a documentary about the matter in 2018. We know you’re all wondering what J Lo’s secret is to anti aging and looking this flawless as she pushes 50. Well, apparently it might be veganism – that and the fact that she gets crazy amounts of exercise thanks to her career as a performer. Lopez has claimed that this diet gives her a lot more energy, as if it seemed like she was lacking before. While she was fully vegan for a bit, it is believed that she has added at least fish back into her meals. 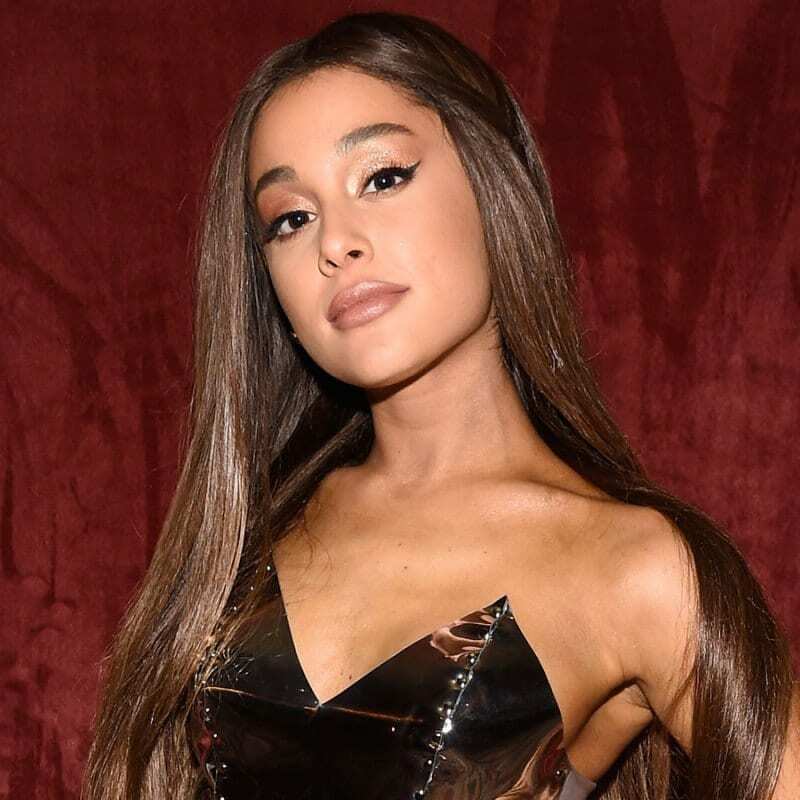 Ariana Grande feels the way that, well, most of us have probably felt at some point in our lives. The pop diva says she often loves animals more than she loves people. Grande has been a vegan since 2013 and feels it has helped her to lead a happier and healthier life. While Ari does find eating out difficult at times, she sticks to the basics and then eats after returning home if she needs a little something extra. Alicia Silverstone has been a vegan since 1998 and she has always been a huge animal lover. The Clueless actress believes that she is much better off after making this change. She claims that she feels stronger, happier, and healthier – her eyes, skin, and nails are stronger, and she started losing weight after becoming vegan. Silverstone says that the switch changed her life completely and even various health issues that she was suffering from before seemed to just disappear. Meghan Markle, or the Duchess of Sussex if you prefer, has always been a huge animal lover. She did, after all, keep her husband from participating in a Royal tradition involving hunting. 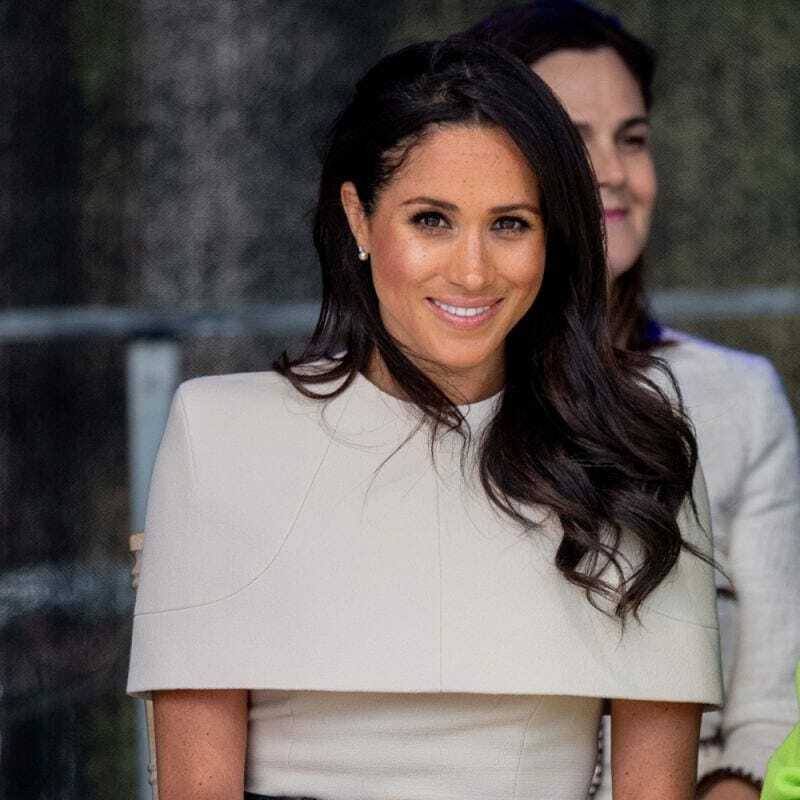 Markle has said that she while she is not 100% vegan, she does try to mostly follow this diet during the week. The former Suits actress admits to digging into non-vegan foods on the weekends and that she loves certain animal products, but will always put vegan options at the top of her list of priorities. Gisele may be one of the most intriguing women in the world, and while she may no longer be the number one paid model, she still makes the top five. The Brazilian supermodel first made the switch to a vegan diet, and now her husband, NFL quarterback Tom Brady, has joined in. She said that they simply feel better and they know they are contributing to a healthier lifestyle and a better environment. The two also want to raise their kids as vegans so they grow up with a respect for their surroundings, specifically the Earth and all of its creatures. Bündchen admits that her hubby was skeptical at first, but now loves it and feels great.